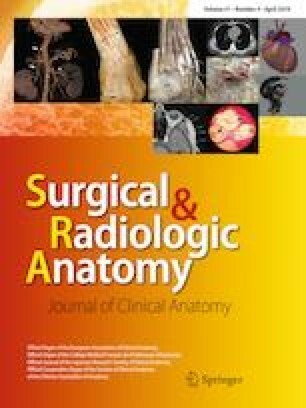 Anatomic variations have curicial importance during neck surgery. We present a fenestrated internal jugular vein variation and the accessory nerve passing through it. Also, we discuss preoperative diagnosis of this variation using ultrasonography. The possible recognition of this variation by ultrasonography is introduced. The accessory nerve in an internal jugular vein fenestration can be seen using ultrasonography. Preoperative identification of this rare variation may secure surgeon from potential complications. MAA: Protocol/project development, Data collection, Data analysis, Manuscript writing, BMŞ: Protocol/project development, Data collection, Data analysis, BO: Data collection, Data analysis, Manuscript writing, RT: Protocol/project development, Data collection, Data analysis, GS: Protocol/project development, Data collection, Data analysis, Manuscript writing.